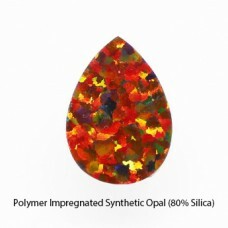 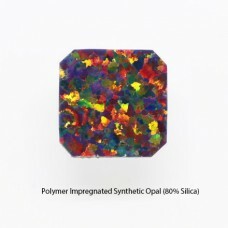 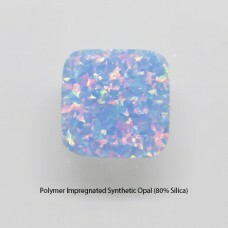 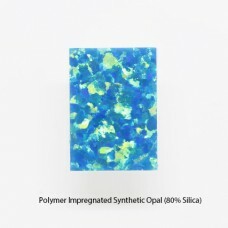 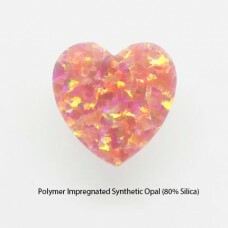 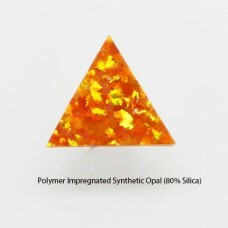 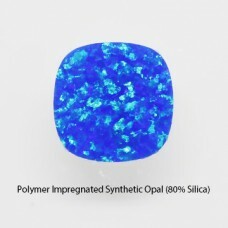 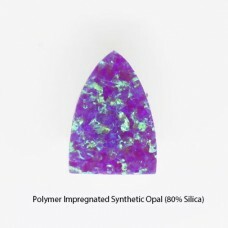 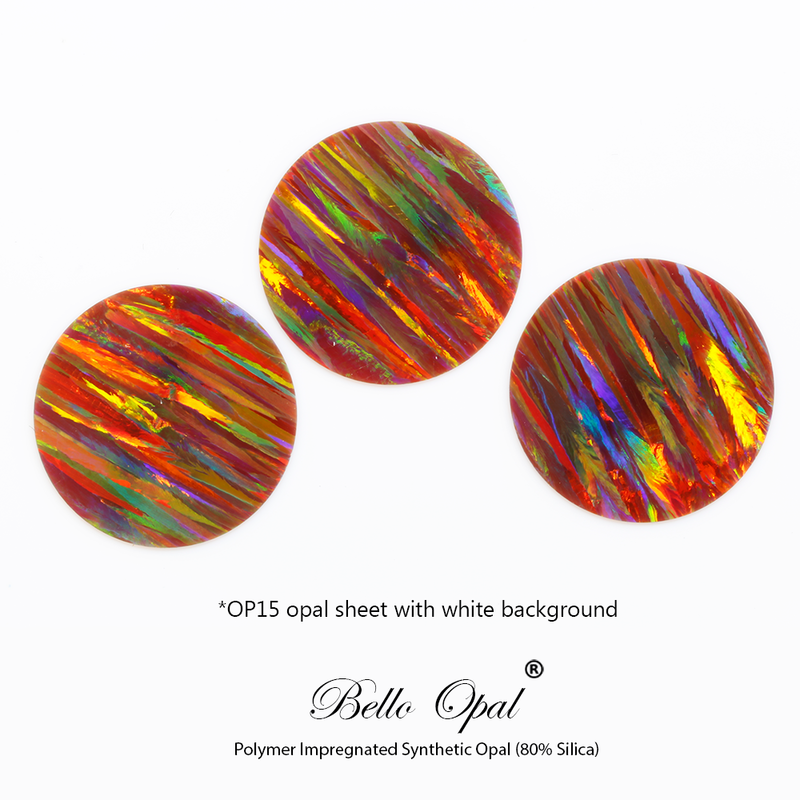 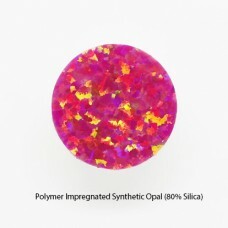 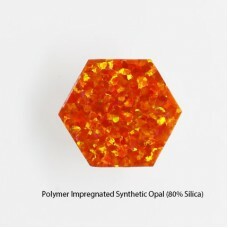 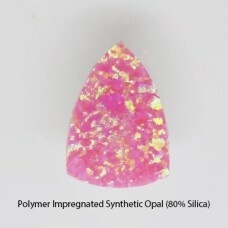 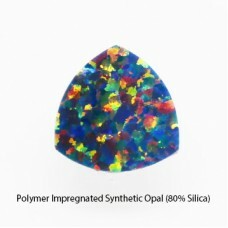 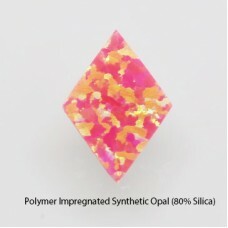 Bello Opal® (Polymer Impregnated Synthetic Opal) could be cut into double flat/sheet with very thin thickness, such as 0.2mm. 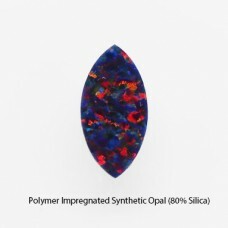 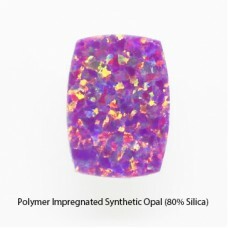 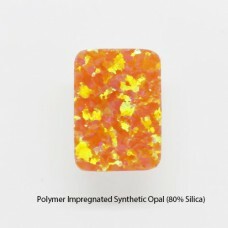 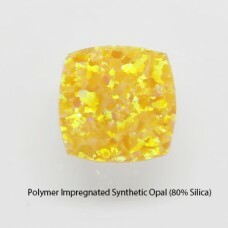 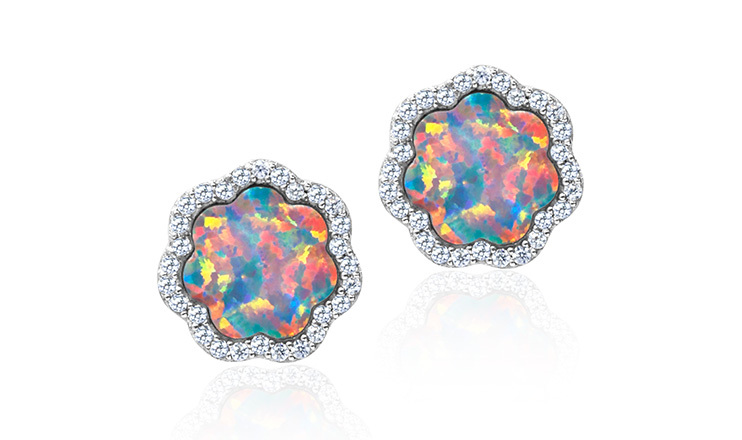 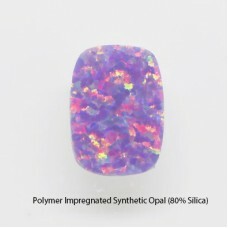 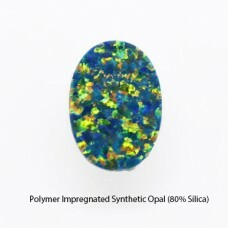 Other than cabochons and round beads, opal sheet is also a popular item for jewelry designs. 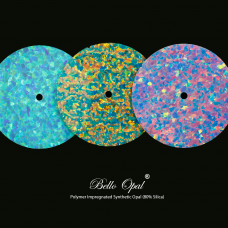 Bello Opal sheet could be used for watches design. 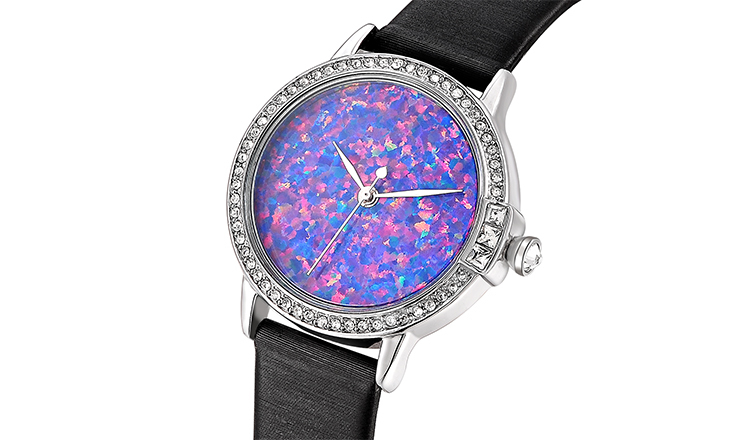 It is a perfect alternative to precious opal watch dial which has scarcity problem. 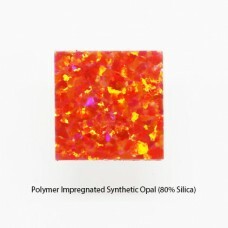 Bello opal fire still exhibits beautifully with 0.3mm thickness. 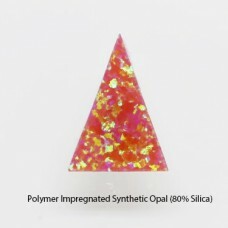 The original color of OP15 opal sheet is brownish red. 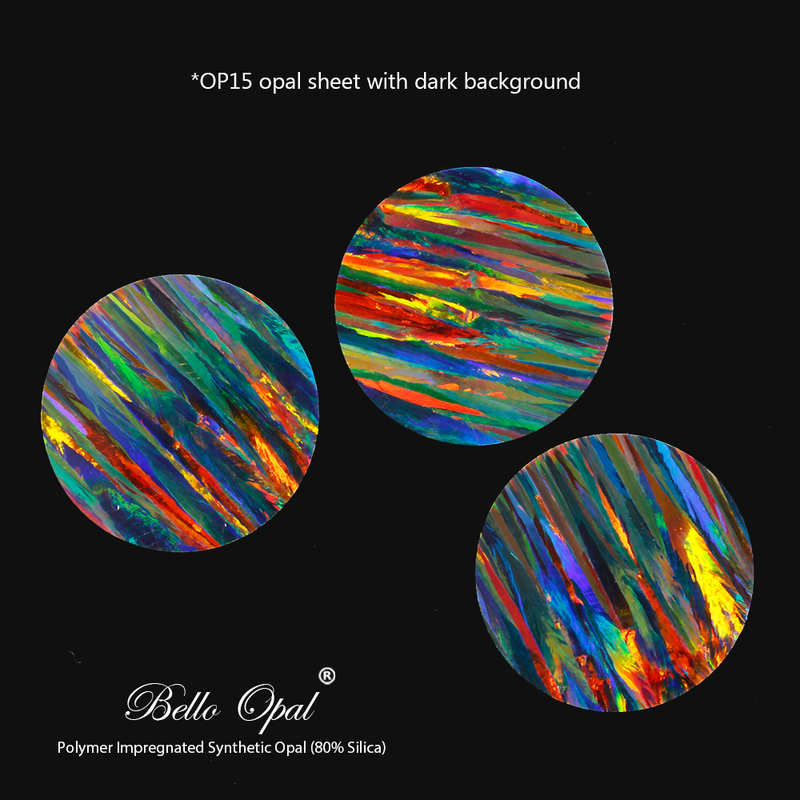 Due to certain degree of transparency in thin opal sheet, black painted bottom turns the OP15 sheet into a black opal color. 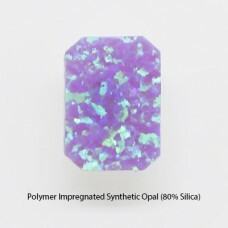 With this translucent feature, designers could play with their imagination and create brand new colors with different color painted.